JANOG21｜Jan. 24-25, 2008｜Parea Hall, Kumamoto city. 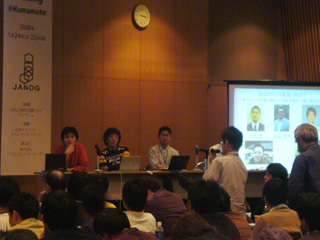 JANOG21 Meeting @ Kumamoto｜Jan. 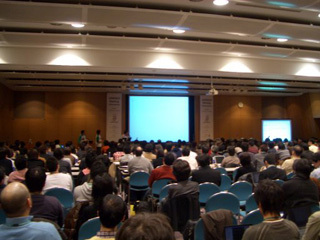 24-25,2008｜Parea Hall, Kumamoto city. Copyright 2007-2008 JApan Network Operators' Group, All right reserved.